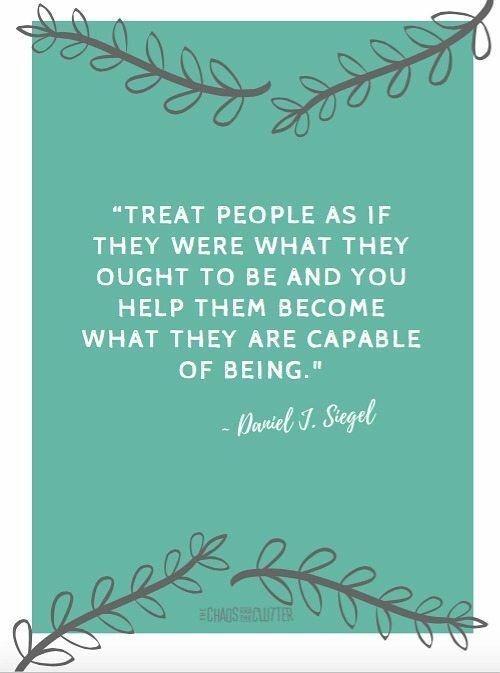 I love this reminder because it’s one that can be easily forgotten in the midst of difficult behaviours. 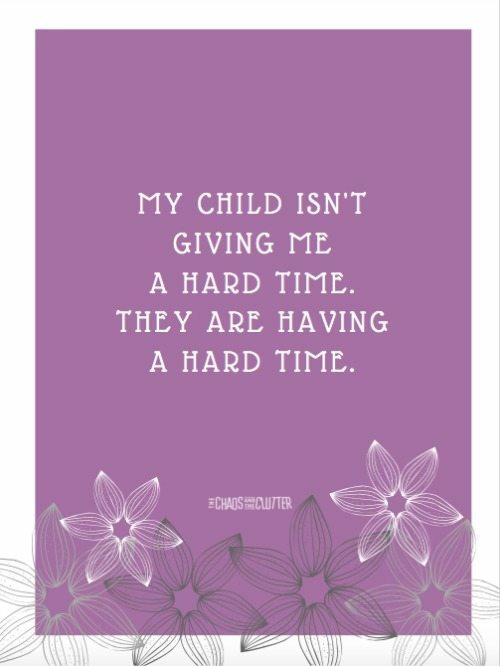 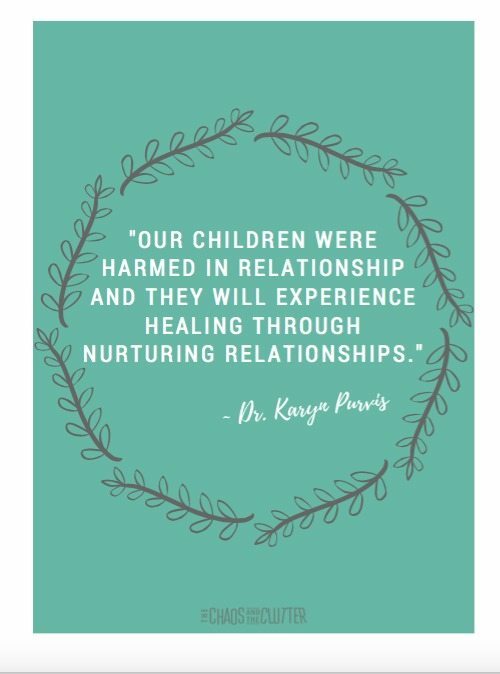 I would suggest hanging it somewhere prominent as a visual trigger to respond to your child in a way that keeps this in mind. 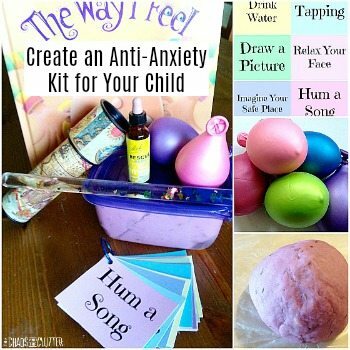 To download, click this link or the image below. 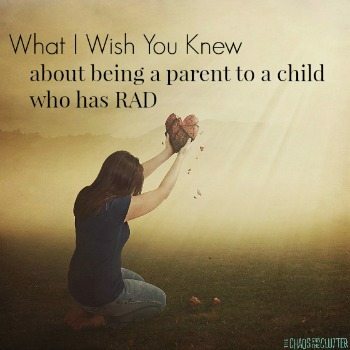 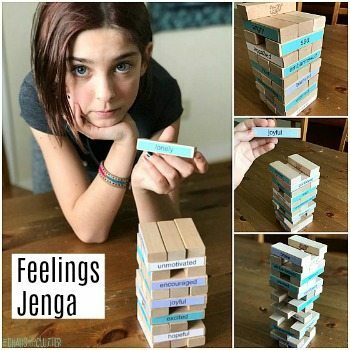 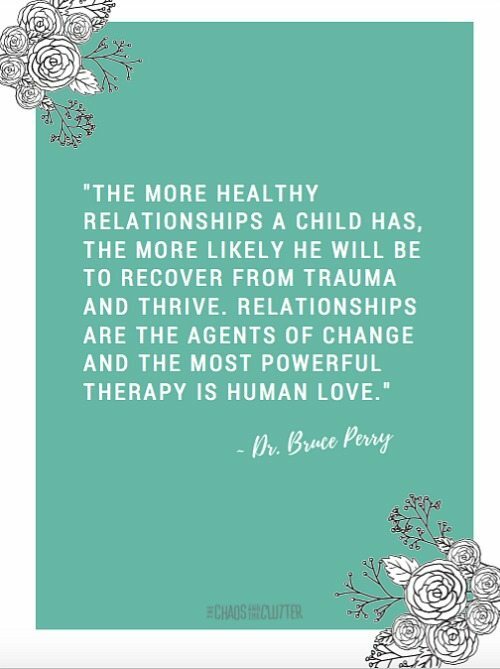 We all have our own histories, attachment styles and triggers that we need to recognize and heal from before we can effectively help our kids. 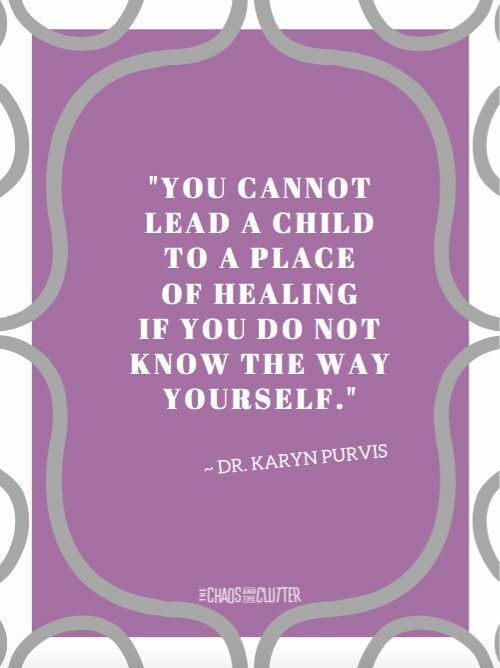 This quote from Dr. Karyn Purvis is a great reminder. 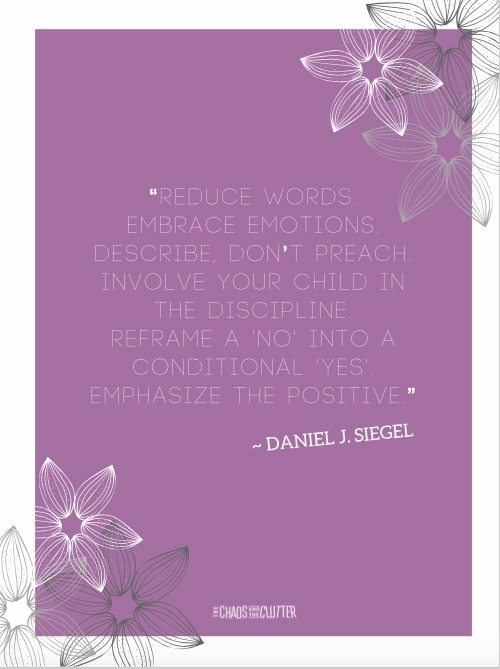 Click here or on the image below to download it for printing.